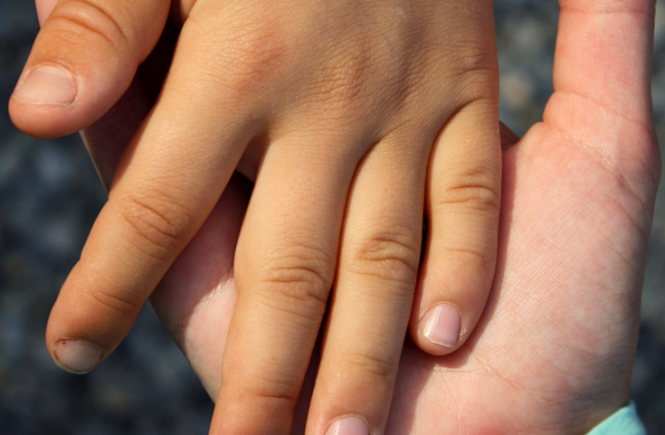 There aren’t many individuals who are blogging about their child maintenance experiences. If you’re currently surviving the CMS, you probably feel that you need help, but you actually have a lot to share with others who need guidance and help. 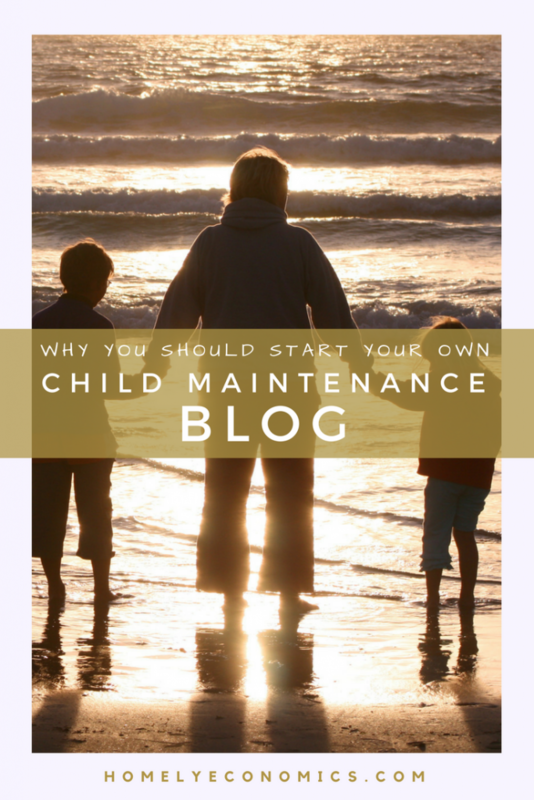 I want to explain to you why you should start your own child maintenance blog, and how to go about it. 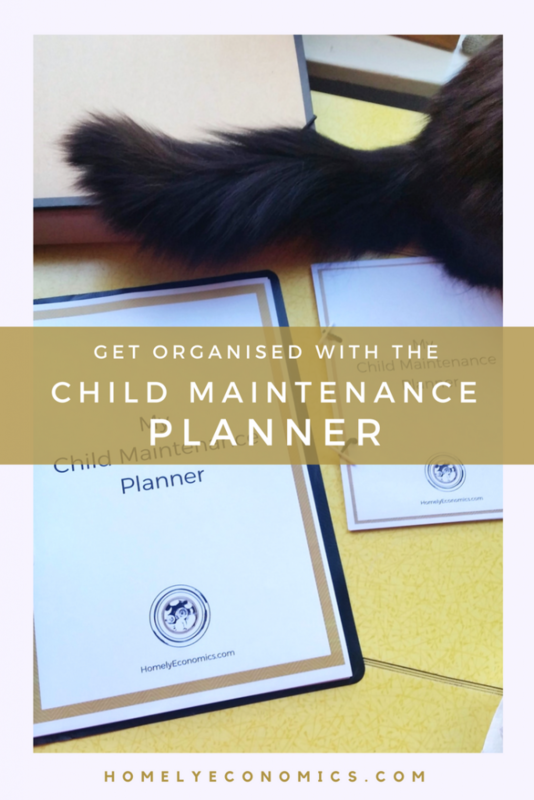 Why start a child maintenance blog? Going through the motions is hard. It helps to be able to write – or talk – about it. A blog can be a way of recording events as they happen – a kind of virtual diary. If you’ve been a victim of emotional and/or financial abuse, you may well find it hard to deal with the CMS as well as your former partner. Journalling and connecting with others in the same situation can boost your confidence. There are so many of us going through this, there should be no reason for anyone to feel like they’re alone. Yet, lots of us do feel that way, because there aren’t many people sharing their stories. Even if nothing changes, sharing a problem can make it feel less burdensome. Communities are vital. Maintenance avoiders have their own forums and Facebook groups offering advice – they have their own communities. Those of us who raise our children with little or no financial assistance deserve our own communities as well. The squeaky wheel gets the grease, that’s for sure. You’re too busy looking after your kids to put on a stupid costume and scale a building for attention, but there are better, more clever ways to raise awareness. You’ll often see blog posts encouraging you to start a blog of your own, but be aware that there may be ulterior motives for these suggestions. Many bloggers recommend hosting companies and plans that will give them a commission from your purchase. That’s ok if you want to pay for web hosting, but you don’t always have to. You can easily start a web presence for free with blogger.com or wordpress.com – blogs hosted with these will have your chosen name followed by ‘.blogspot.com’ or ‘.wordpress.com’, instead of simply .com or .co.uk. Is this a big deal? For most personal bloggers, no. 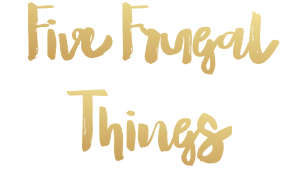 A custom domain name is only really necessary when you want to monetise a blog, work with brands or run your blog as a business… or just for vanity. Invest more if you like, but you absolutely do not have to! If you want to learn more about blogging, domains and hosting, see this post. 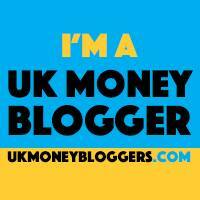 If you know all about it and want to find cheap hosting, my provider starts from £2.95 a month before VAT. If you’ve already got a blog of your own, consider whether you could include some posts relating to your child maintenance experiences. It’s less of a commitment than a new blog, but could open up some new opportunities as well. 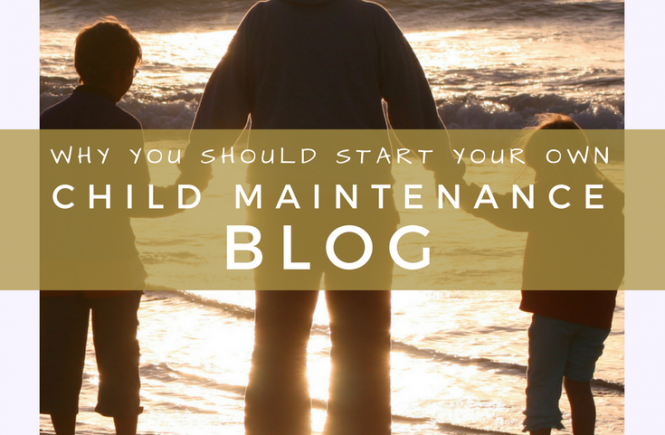 If you’re going to start a blog about your child maintenance experience, you can say whatever you like – it’s your blog! However, I will offer this advice: keep it positive. You want to encourage other people in the same situation, as well as blow off steam. It’s incredibly hard to get someone to come back to your story if your story is always negative, all of the time. Yes, dealing with the Child Support Agency gets you down. It’s ok to say that. Yet, it will be easier for your readers to relate to you and take you seriously if you take a calm, reasonable tone with positive notes in there. After all, there will be new readers who come along who are just starting their journey, and they want to find support, not just to hear that their problems will never improve. And remember, you’ll be consuming the information you put out as well – a positive slant on things will make you feel better too! This will be a tricky one. I understand the appeal, but I don’t do this because a more restrained approach comes across better to readers, and ultimately helps more people. How? Our society generally doesn’t want to engage with child maintenance. We find it embarrassing to get involved in a personal spat. We can make it easier for people to engage with the problems without having to feel like they are going into someone else’s personal territory. This is why I choose to use a funny pseudonym for Odd Socks. 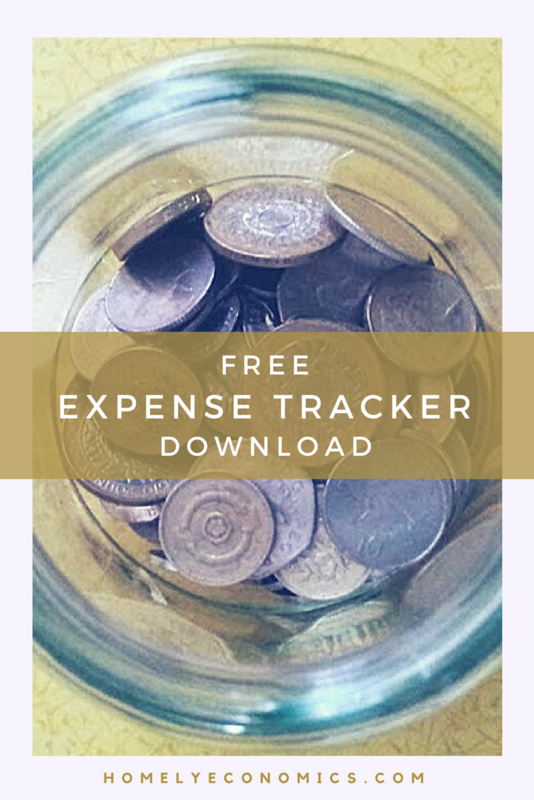 This blog has definitely made a difference in my life. Whilst Homely Economics is not solely a child maintenance blog, writing my first post about my CSA experience was a turning point for me. 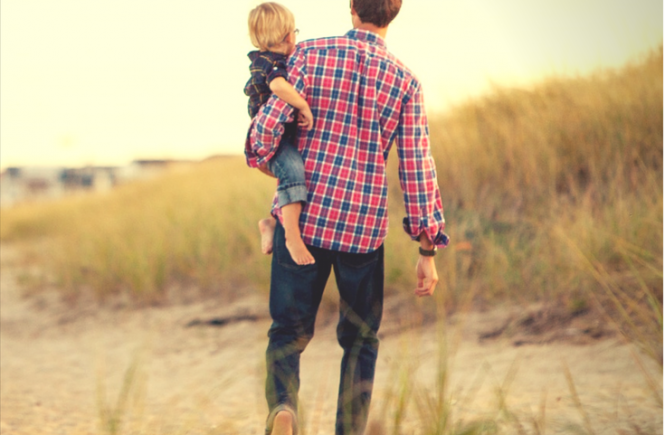 Since then, I’ve had the opportunity to write a post for Gingerbread and to contribute to their report, “Children Deserve More: Challenging Child Maintenance Avoidance”. I’m keen to hear from more people who write about challenging child maintenance avoidance. If there’s enough interest, I’m happy to host a linky here to help us find each other and encourage each other to keep going.